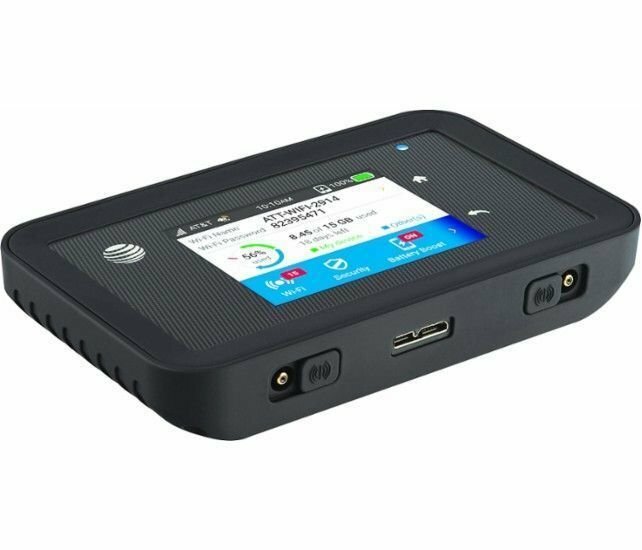 This device is Refurbished with 4G LTE speeds on the AT&T network. Share your speed with others. 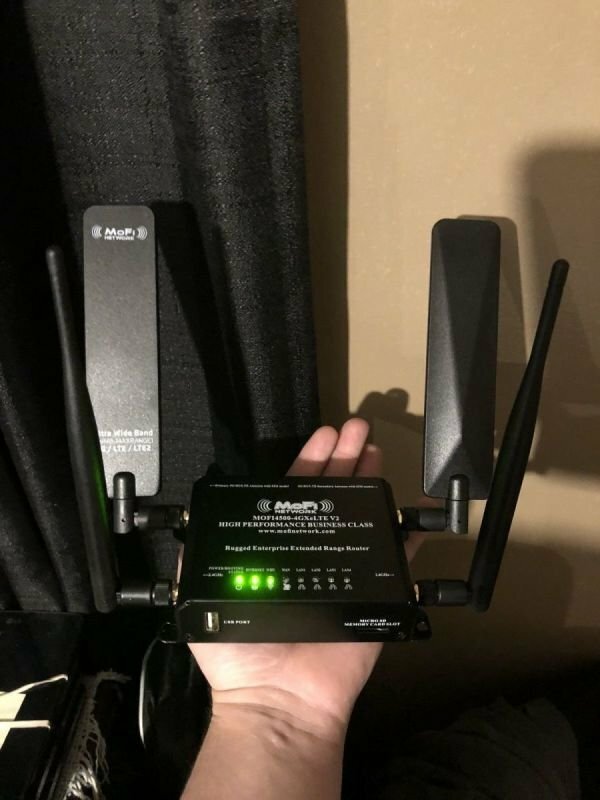 Connect up to 15 Wi-Fi enabled devices to the Internet. Share your Wi-Fi connection or share AT&T Unite Pro – it can go with whoever needs it for the day. Work and play longer. MUST BUY/ADD OUR ACTIVATED SIM CARD TO YOUR CART AND PURCHASE TO HAVE SERVICE. Your buying a Refurbished Netgear Unite Pro. The unlimited data plan is $70 every 30 days. 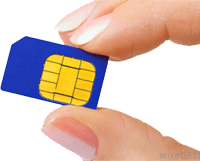 Make sure to purchase your sim card!Every 30 days you will get a invoice sent to your e-mail. I also have auto pay for service. I will send a link Via E-mail. When you get you device just power on and ENJOY! There will be a paper included in your package explaining all the options to pay for service each month. 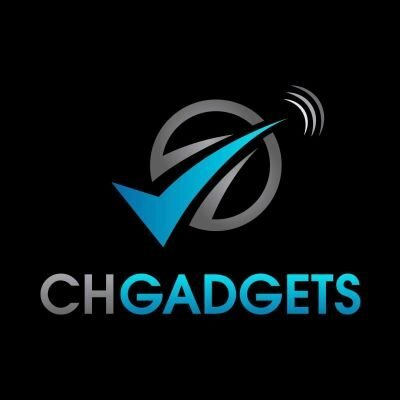 · Connect up to 15 Wi-Fi enabled devices to the Internet. · Surf, stream, and more for up to 16 hours of continuous use. · Keep your smartphone going with Battery Boost. 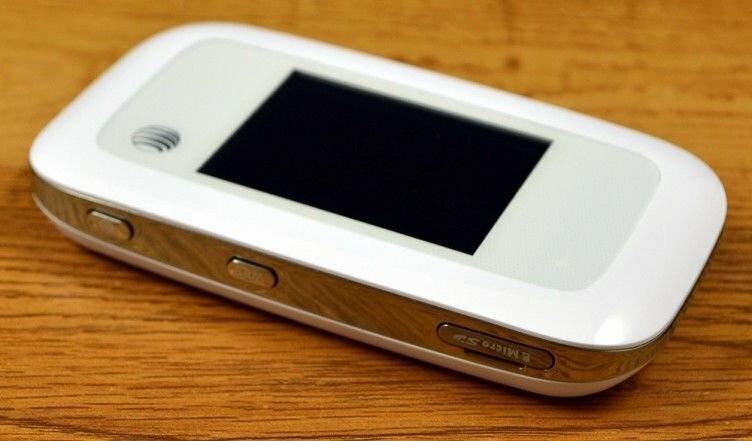 · Use the 2.4" capacitive touchscreen to manage your connection. · Device supports LTE Advanced. 828-919-2460 - Phone number is TEXT only.